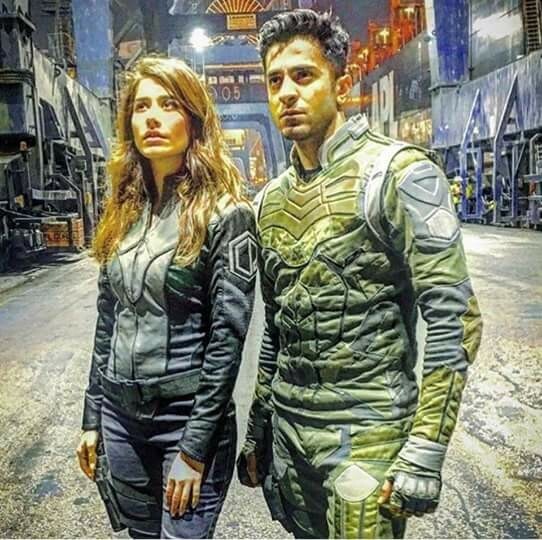 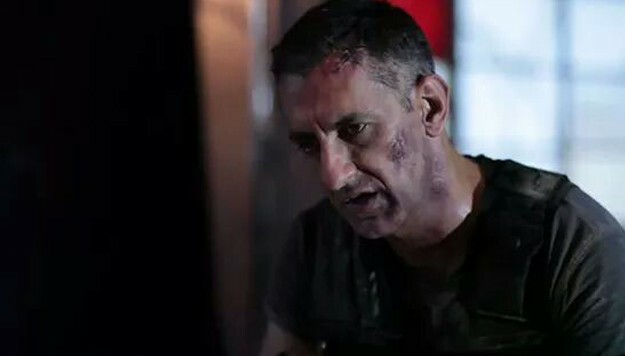 Project Ghazi is a Pakistani sci-fi movie. 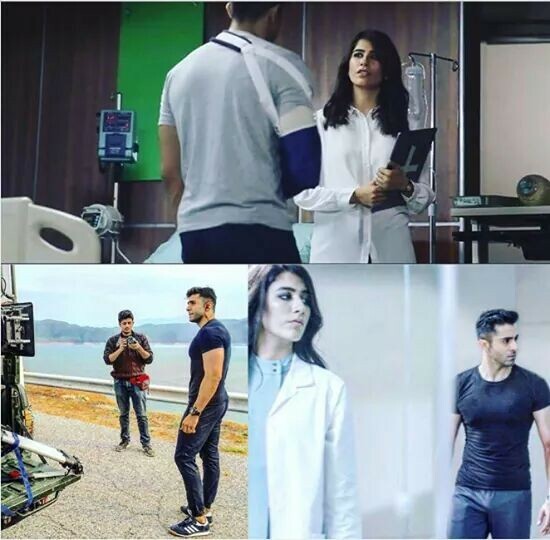 Its premiere was released on 14 July 2017 across the nation. 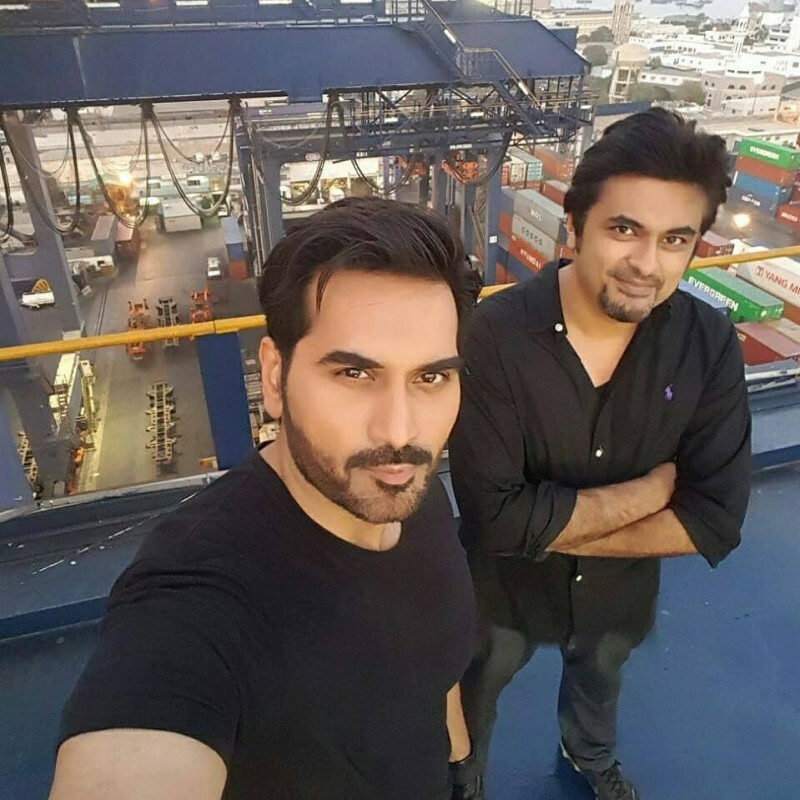 The movie is directed by Nadir Shah and produced by Ali Raza. 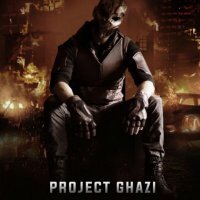 Project Ghazi is a first sci-fi movie in Pakistan where an evil scientist will plan to destroy the world. 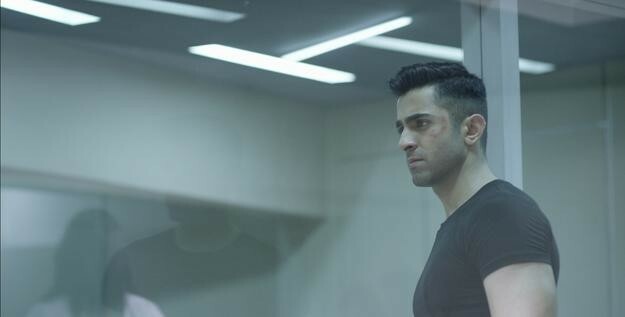 Adnan Jaffar is playing the role of that evil scientist whose name is Qataan. 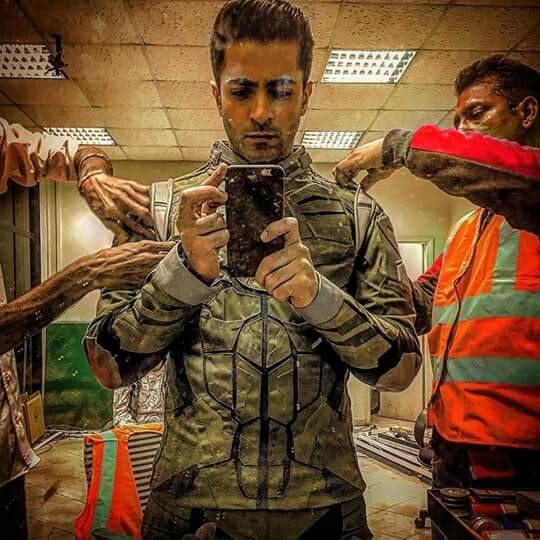 If you are looking for Project Ghazi movie actor names, release date, trailers, songs list, wallpapers, and videos then you can find them here. 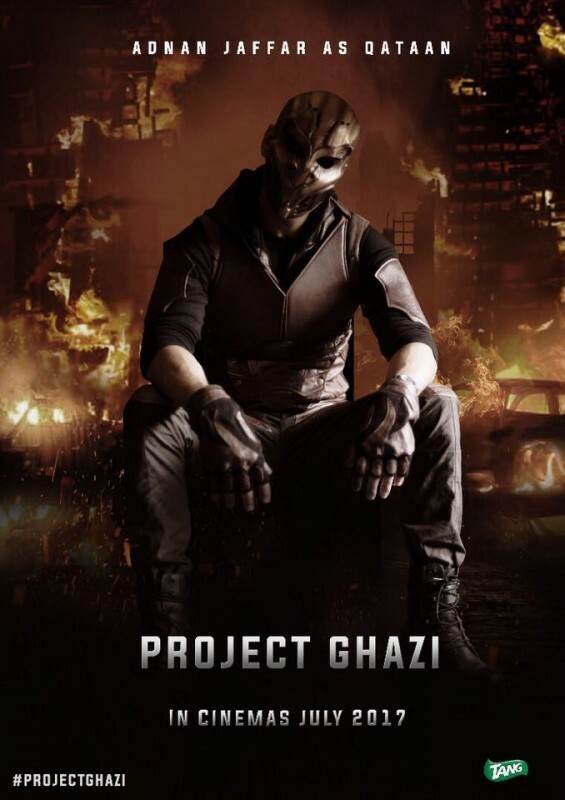 You can also find the public opinions and reviews about Project Ghazi movie here. 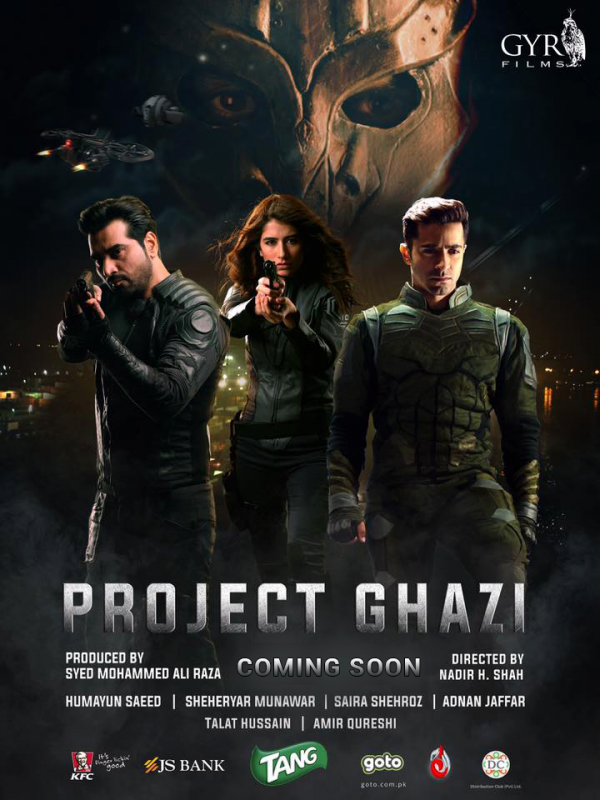 Project Ghazi is going to be the biggest hit of Pakistan. 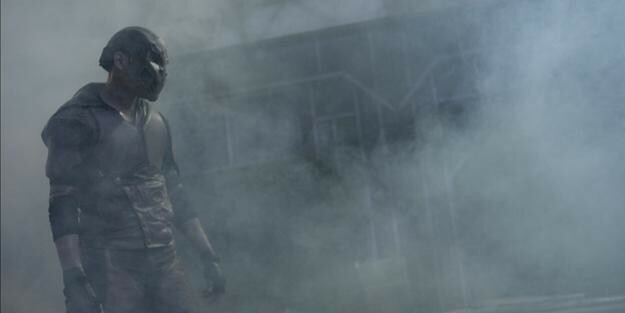 the camera and graphics is betetr than Hollywood movies.